Well, 45 years between getting caught, to be accurate. Back in 1971, Thomas Conrad was banned from the investment industry and probably abided by the terms said ban for at least a few years, if not longer (probably). Four decades passed, he presumably stayed out of trouble (presumably) and in 2008 an opportunity to allegedly commit fraud again presented itself, this time with his son. Perhaps with the idea in mind that he should get credit for not breaking the law for all those years, along with the opportunity for family bonding,* he apparently jumped at the chance, according to the Securities and Exchange Commission. The U.S. Securities and Exchange Commission said Thomas D. Conrad Jr. and his son, Stuart P. Conrad, also of Alpharetta, defrauded investors in a group of hedge funds they managed that held $10.7 million. Conrad suspended payouts to investors for more than four years starting in 2008, according to the SEC’s complaint. But he continued to pay out cash to himself, his son, other relatives and certain favored investors from the investment fund, the agency said in a civil complaint filed last week in the U.S. District Court in Atlanta. 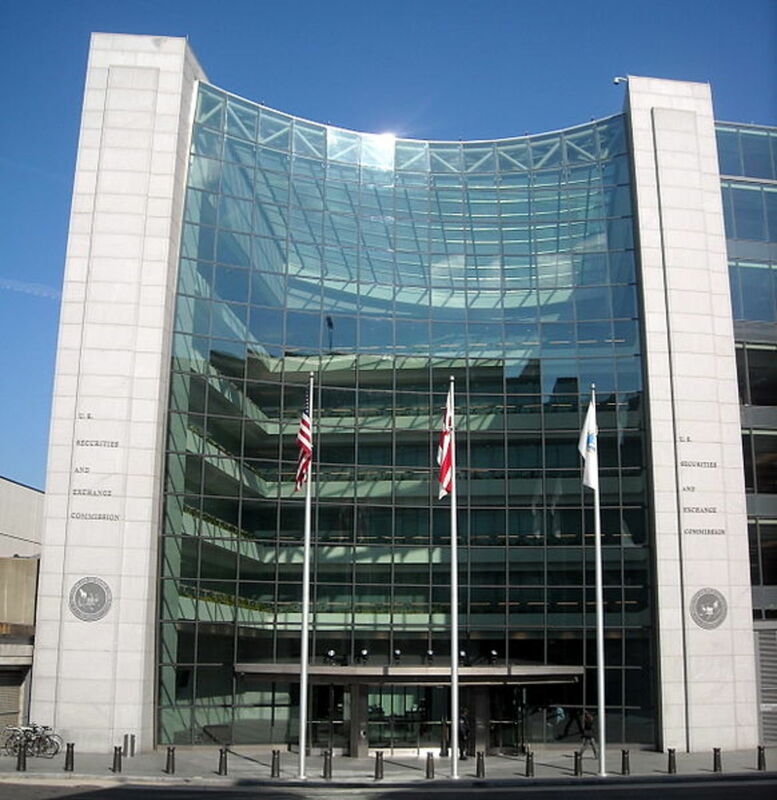 Conrad’s funds also ran into trouble when one large investment turned out to be a Ponzi scheme run by another money manager, the SEC said...The SEC said the elder Conrad also violated federal securities law by failing to disclose to investors that he had been barred from the investment industry in a disciplinary action in 1971. *And maybe also the whole, f*ck it, I&apos;m 77 aspect.